The "NACC Valbella" was targeted by pirates off Yemen on Jan 21, 2018, at 8.30 p.m. A pirate ship approached the ship 90 nautical miles southeast of the port of Mukallah, located in the southern part of the Aden's Bay. An armed guardian of the SAPU, who was on board fired warning shots towards the pirate ship. There was initially a reaction by firing upon the "NACC Valbella", but eventually the pirates retreated. 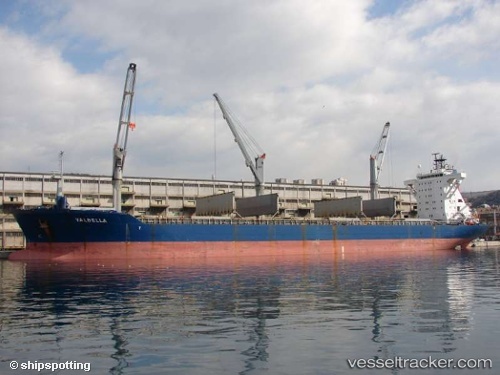 The crew of the "NACC Valbella" was safe and sound, and the ship apparently has not suffered any material damage.